* Helping a Master Model Builder build an 8 foot tall Star Wars R2-D2. This will take place from Friday (March 26) through Sunday (March 28). 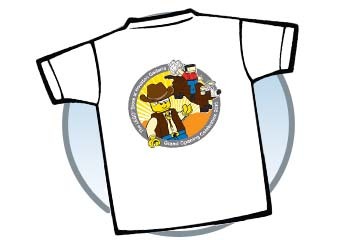 If you help with the build, and if the supplies hold out, you’ll get a free LEGO Star Wars Certificate of Achievement. 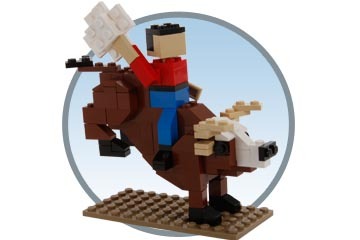 * On Saturday (March 27), if you are one of the first 300 customers that spends $35 or more, you’ll receive the exclusive, limited-edition LEGO Bull Rider set pictured above.